Car Trackers Leeds - Thatcham Approved Installers. 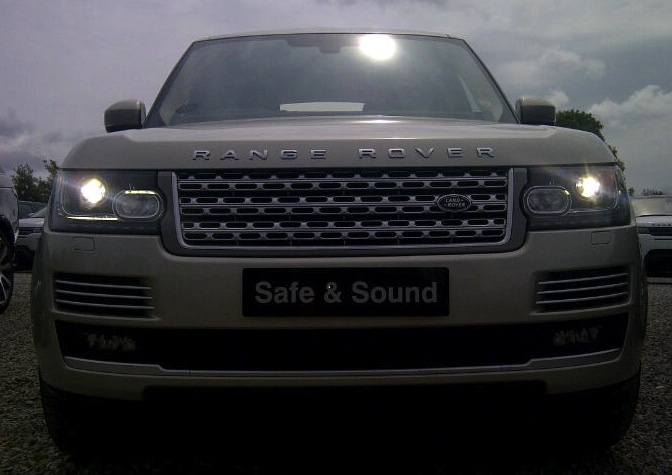 Safe & Sound Vehicle Systems Ltd offer car, van & HGV trackers in Leeds and the surrounding areas. These trackers are available from the industries leading manufacturers including Smartrack, Trackstar, Tracker, Cobra & Scorpion. We have installed car trackers all over the Leeds area for many years and have many, very happy returning customers. Many vehicle tracker installations have taken place at a location chosen by the customer, this may often be their work address or in many cases at the vehicle dealership prior to your collection. Choose which car tracker you would like in Leeds by browsing through our Car Tracking Systems. All systems in this category are insurance approved and tested to Thatcham category 6. If your insurance company are requesting Thatcham Category 5 then this is covered under a seperate category - Thatcham Category 5. As Thatcham Recognised Installers all our car trackers are installed to Thatcham compliance and are issued with a Thatcham certificate after installation. You can if you wish visit the Thatcham website to verify our compliance to these strict guidelines. You can find us on the TRI locator section of the website. Please feel free to contact us for further information or advice on any of our car trackers. ✓ Approved choice for Jaguar vehicles. ✓ Approved by Land Rover for installation across the whole Land Rover Range.